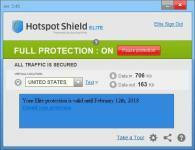 Hotspot Shield protects your entire web surfing session; securingyour connection at both your home Internet network & Public Internet networks (both wired and wireless). Hotspot Shield protects your identity by ensuring that all web transactions (shopping, filling out forms, downloads) are secured through HTTPS. 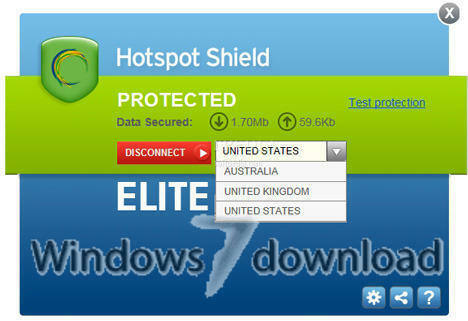 Hotspot Shield also makes you private online making your identity invisible to third party websites and ISP’s. 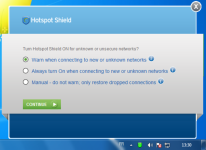 Unless you choose to sign into a certain site, you will be anonymous for your entire web session with Hotspot Shield. We love the web because of the freedom that it creates to explore, organize, and communicate. 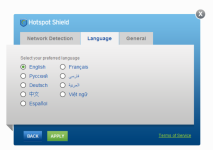 Hotspot Shield enables access to all information online, providing freedom to access all web content freely and securely. Secure your entire web session and ensure your privacy online; your passwords, credit card numbers, and all of your data is secured with Hotspot Shield. Standard antivirus software protects your computer, but not your web activities. 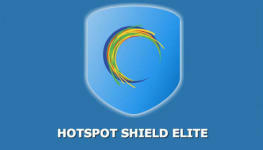 Malware protection transforms Hotspot Shield into a complete internet security offering. By drawing on a database of 3.5 million known and suspected web domains. AnchorFree offers protection from four basic types of Malware sites. 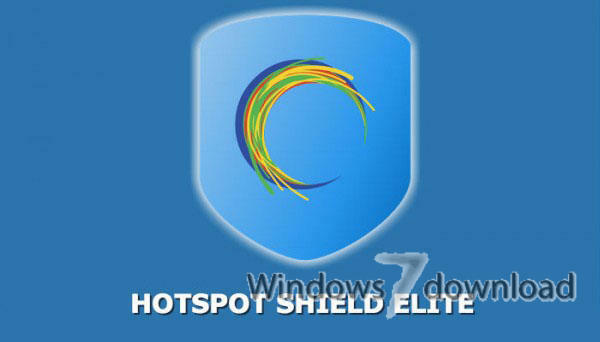 All Hotspot Shield reviews, submitted ratings and written comments become the sole property of Windows 7 download. You acknowledge that you, not windows7download, are responsible for the contents of your submission. However, windows7download reserves the right to remove or refuse to post any submission for any reason. Windows 7 Download periodically updates pricing and software information of Hotspot Shield full version from the publisher, but some information may be out-of-date. You should confirm all information. 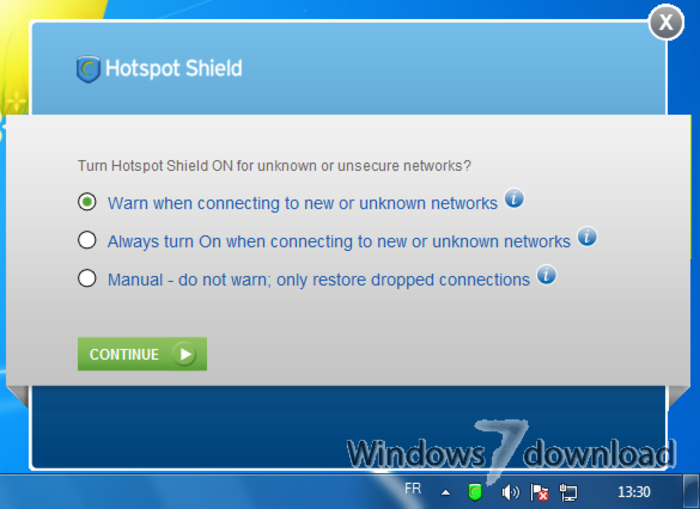 Using warez version, crack, warez passwords, patches, serial numbers, registration codes, key generator, pirate key, keymaker or keygen for Hotspot Shield license key is illegal and prevent future development of Hotspot Shield. Download links are directly from our mirrors or publisher's website, Hotspot Shield torrent or shared files from free file sharing and free upload services, including Rapidshare, MegaUpload, YouSendIt, SendSpace, DepositFiles, DivShare, HellShare, HotFile, FileServe or MediaFire, are not used.